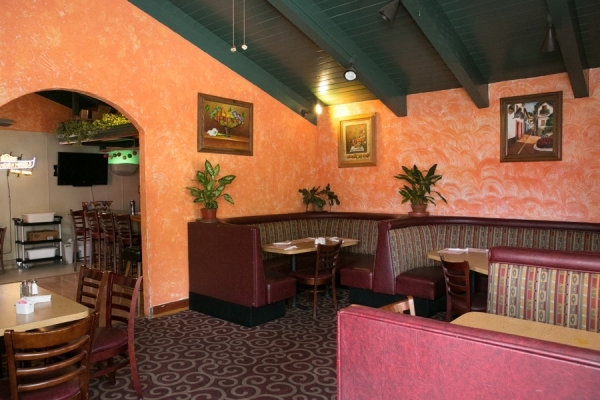 From Michoacan, "the soul of Mexico" and home of a 1,000-year culinary history, come the recipes of Master Chef Manuel Castro at Mexico Lindo, Wrightwood's premier restaurant. 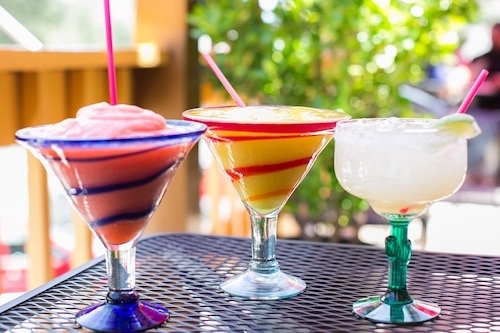 There you'll find high-quality authentic Mexican food made of the very best ingredients and outstanding margaritas at the full-service bar. 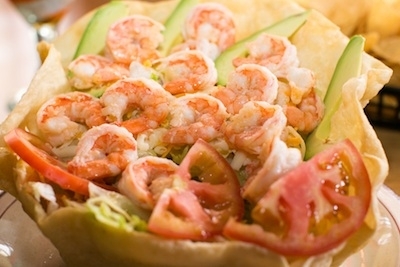 Nationally known food writer Patricia Jinich describes Michoacanos as "generous, warm, hospitable and caring," exactly the qualities you'll find in the staff at Mexico Lindo, and its cordial host Juan Manuel Castro. 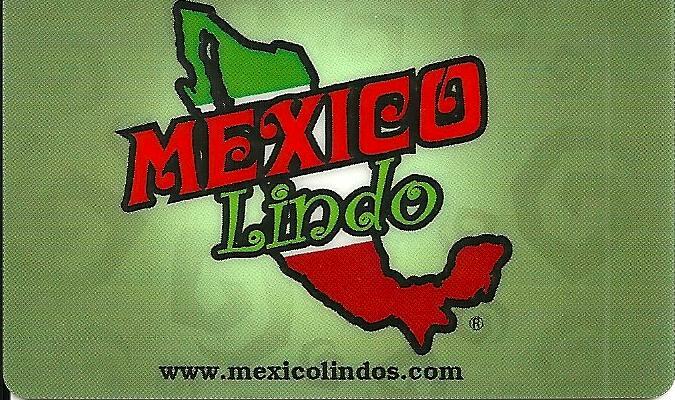 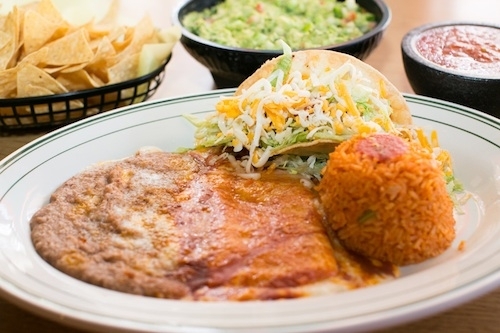 Established in 2005, Mexico Lindo, a family owned restaurant, welcomes all who appreciate consistently superior food served at a friendly atmosphere-Wrightwood natives, vacationers and day visitors alike.